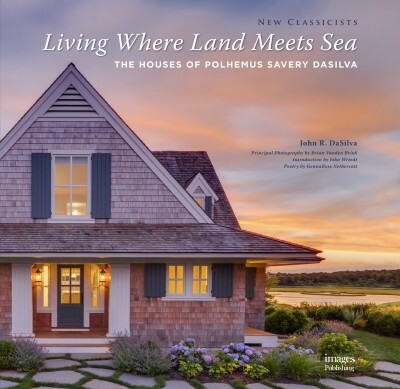 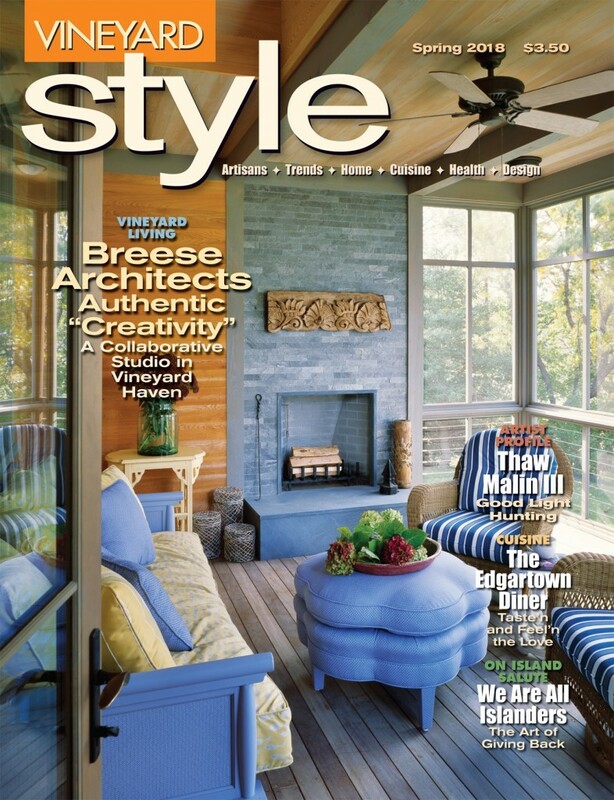 The Spring 2o18 issue of Vineyard Style magazine features a cover shot by Brian and an inside feature highlighting the work of Martha’s Vineyard architect Peter Breese. 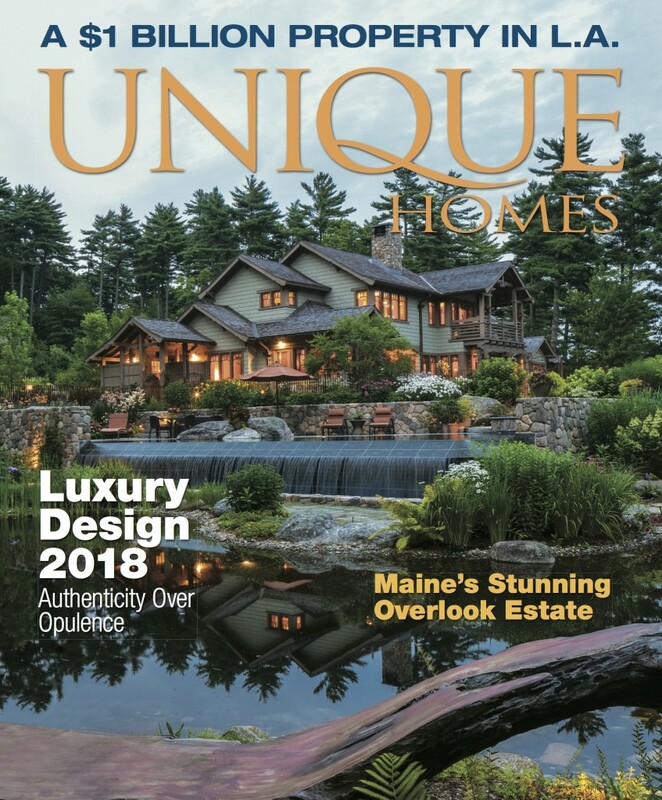 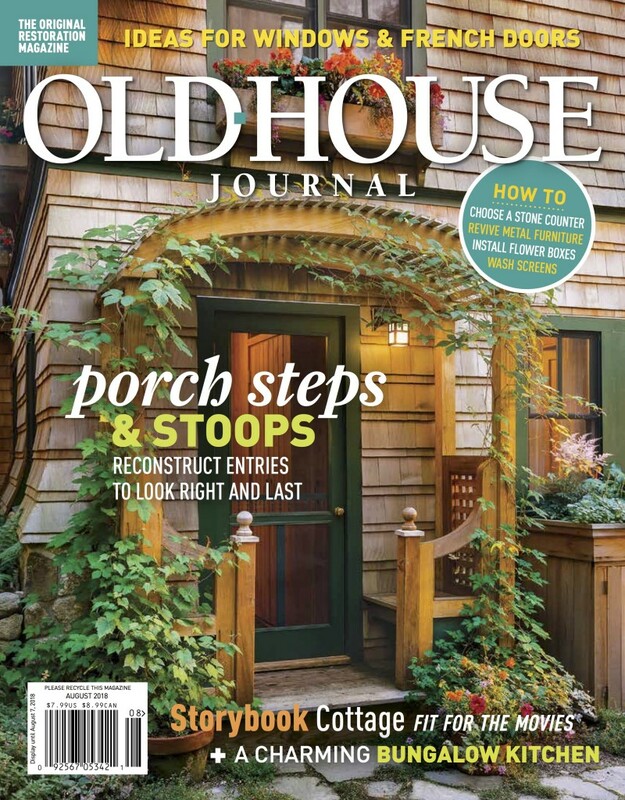 Brian’s work is featured on the cover and throughout a sweeping feature within Old House Journal’s October 2018 45th Anniversary Special Issue. 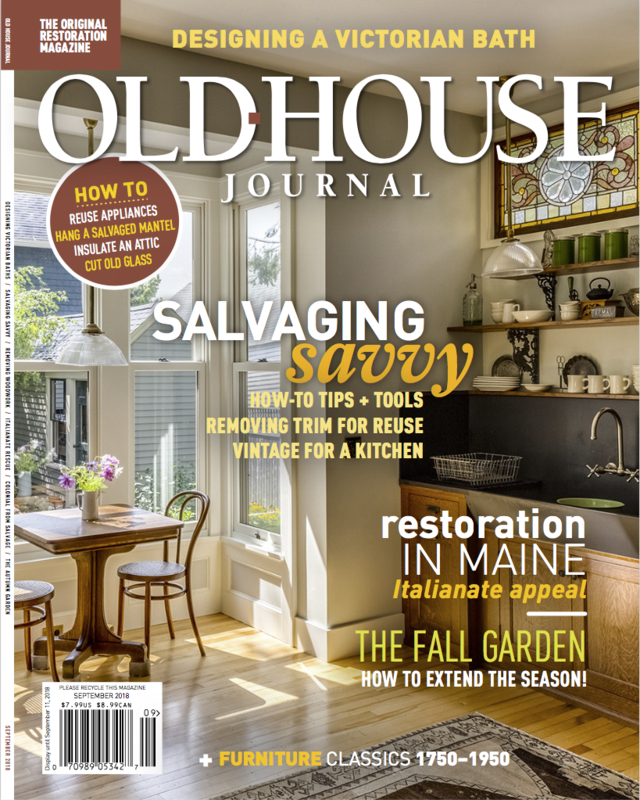 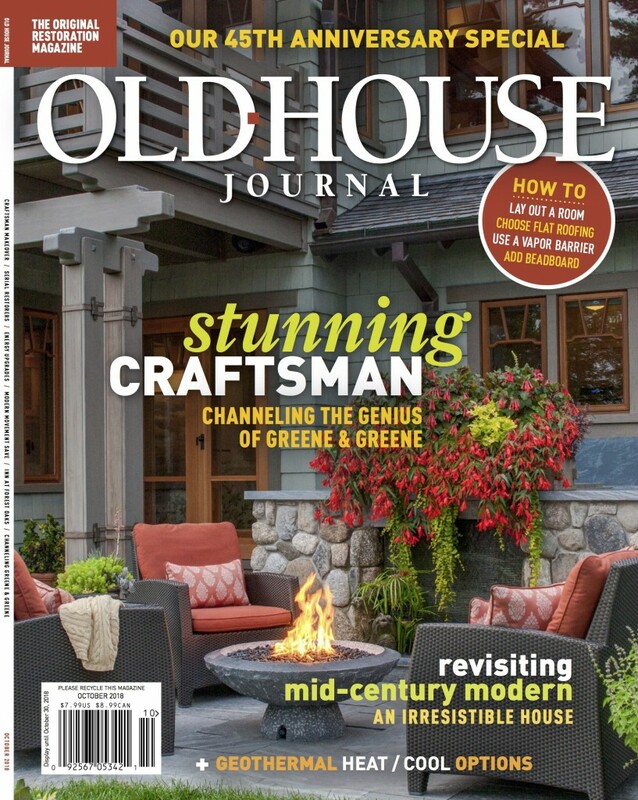 Brian’s work is featured on the cover and in several stories within this summer’s August issue of Old House Journal magazine. 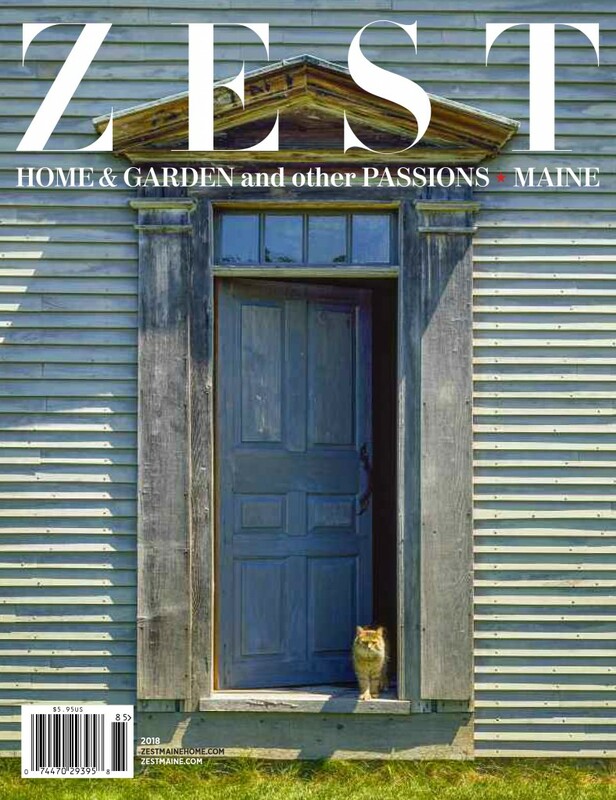 The image depicts a charming cottage entryway and summer vines. 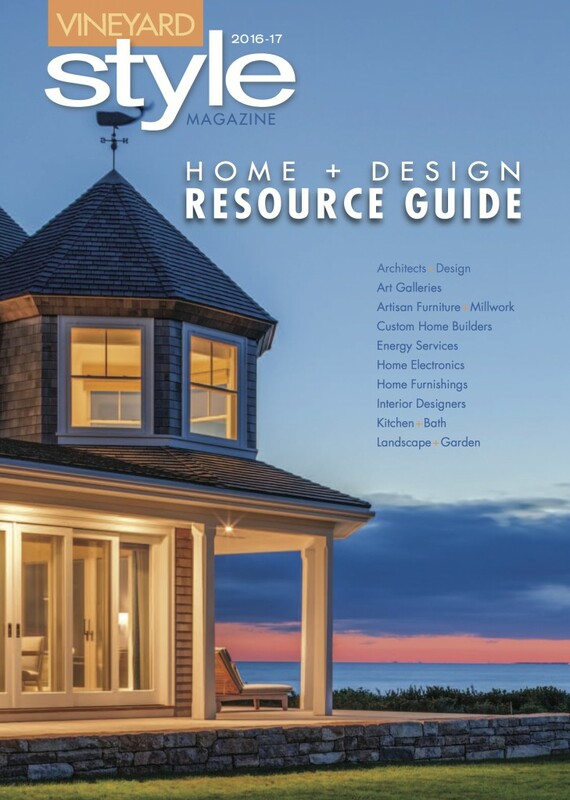 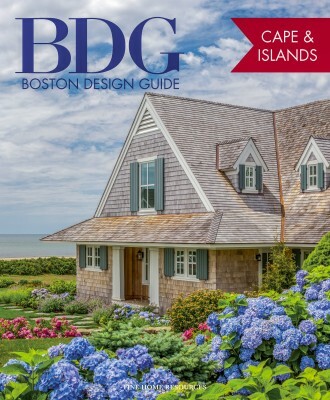 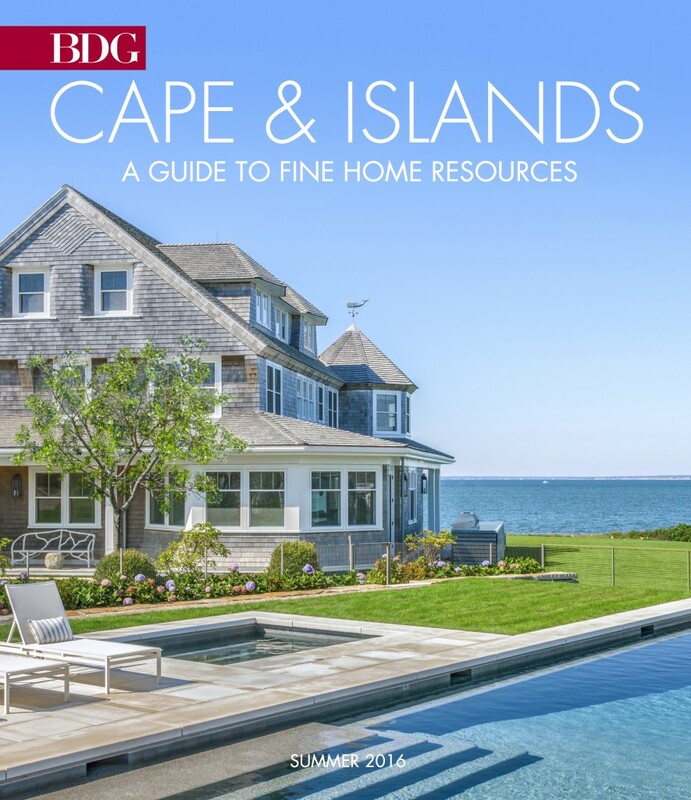 Brian’s image was featured as the cover to Vineyard Style Magazine’s Home & Design Resource Guide for their 2016-17 issue.